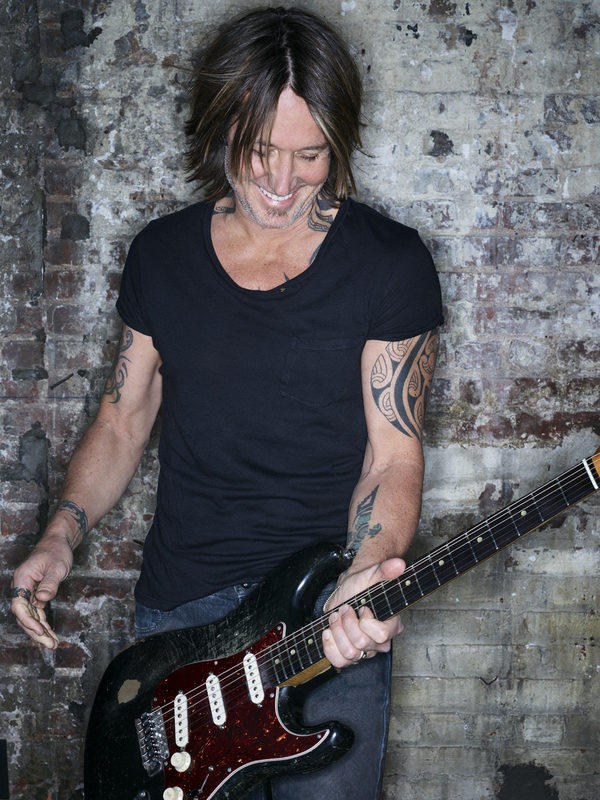 Prior to the launch of his “Graffiti U World Tour Australia,” four-time GRAMMY Award winner and 2018 GRAMMY nominee, Keith Urban will give a special performance, ‘A Benefit Show for Rural Aid Drought Relief,’ to take place as part of the 2019 Tamworth Country Music Festival at Tamworth Town Hall on Tuesday 22nd January. All ticket sales will go directly to Rural Aid, who provide a holistic support program to rural Australia, including those in NSW and most of Queensland who were hit hardest by the drought. ‘Way Too Long’ is the recently released new single from Urban’s chart-topping, Gold-certified album ‘GRAFFITI U’, which just this past week received a GRAMMY nomination for the song “Parallel Line”. He’s consistently topped the charts in Australia and the US over the last decade, amassing more than 22 million in album sales worldwide, with combined sales of 1.4 million albums in Australia. There are limited tickets available from www.ticketek.com.au for “Graffiti U World Tour Australia” shows not already sold out.